Ok, folks! 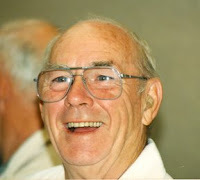 Less than 2 weeks until Father’s Day! You know, that “holiday” that’s not quite as important as Mother’s Day, but exists to sell everything from the best table saw to all kinds of greeting cards, BBQ aprons, and ties? We have some great ideas for Father’s Day shopping. Some of these are our affiliate links, but they cost you NO extra money, and you help support our blog and podcast by using them. Ray “Dr. BBQ” Lampe’s newest book “Slow Fire: The Beginner’s Guide to Lip-Smacking Barbecue” was recently reviewed by John Dawson of PatioDaddioBBQ.com – “I recommend the book very highly”. This is a MUST HAVE book for any Dad that grills, barbecues, or just burns your burgers once or twice a year. It’s The BBQ Bible! My very first BBQ cookbook, and still a staple and go-to for all things meat, fire, smoke and grilling. Smoking woods, rubs, marinades – it’s an awesome resource. Fantastic BBQ book from the famous Mike Mills. Along with daughter Amy Mills of 17th Street Barbecue fame, it’s a great read and great resource. Invaluable! Big Bob Gibson’s brings our go-to pulled pork recipe, as well as the famous White BBQ Sauce that Big Bob is famous for. This is a great book for the Hot Sauce Lovin’ Dad in your family – all Sriracha (Rooster Sauce) history and recipes. An awesome resource for making your own hot sauces, to cooking with the ones you already own. Author Jennifer Trainer Thompson is a legend in the hot sauce world. We chatted with her recently on our HotSauceWeekly podcast and her book is a must have for chilehead and hot sauce lovers everywhere. 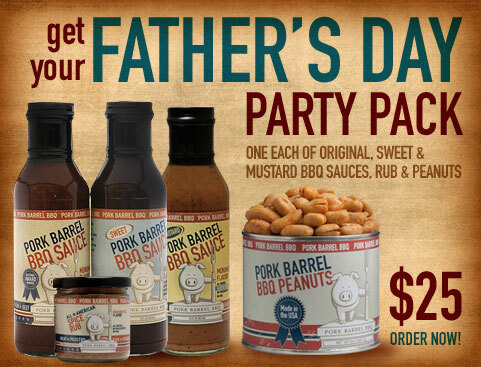 Since Father’s Day falls in June, and we’re all about grilling and barbecuing… let’s start with a few BBQ sauce gift ideas! 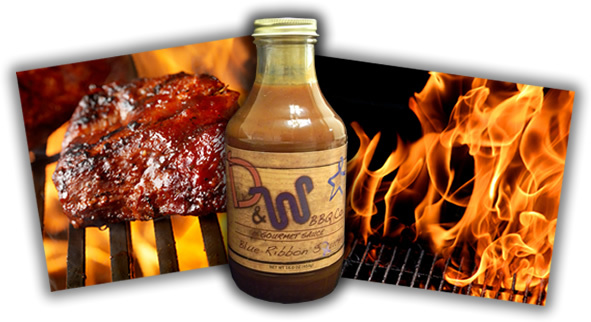 A newcomer, D & W’s Blue Ribbon BBQ Sauce, coming in at a class equal to Draper’s, is an amazing, simple yet deep flavored sauce (Texas style). Worth a gift for any Dad that wants more than grocery store BBQ sauce once in a while. Visit http://www.dwbbq.com/ to get that unique BBQ gift! Anything from Grandville’s BBQ Sauce is a fun gift idea. This BBQ sauce is thick, sticky and very unique. We’ve reviewed their Pineapple Jam recently. 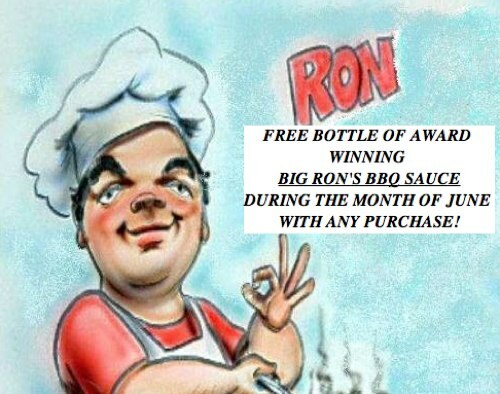 Big Ron’s Rub is offering a FREE bottle of Big Ron’s Award Winning BBQ Sauce with ANY purchase. No coupon code needed! 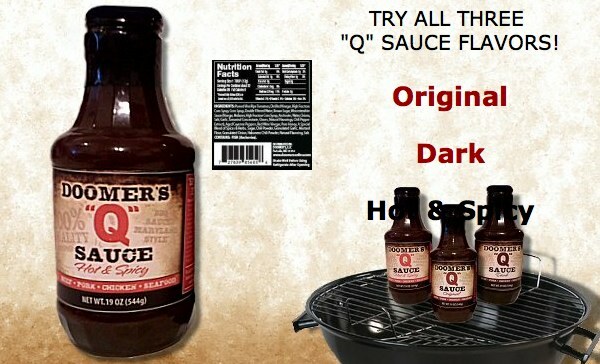 We have to wrap-up our BBQ recommendations with our favorite “hometown” Maryland Style BBQ Sauce from DoomersOnline.com – all three of their flavors, Original, Hot & Spicy, and Dark are incredibly good. We reviewed all three here, and swear by the great flavor and quality. A three-pack of their sauces would make any Dad happy! Go for it! DefconSauces.com is offering 15% off any order with the coupon code JUNE12 thru the end of June 2012. DefCon makes some of the most delicious and flavorful Hot Wing Sauces you will ever have! Ever! Through June, Fat Cat Foods is offering 20% off your entire purchase – just enter coupon code “FATHERSDAY” during checkout to get the discount. Also, they’re offering a free T-shirt (S-XXXL) with purchase of any 5-pack sampler (and 20% discount applies to that too). We reviewed Fat Cat here, and they were one of our top pics from last year. 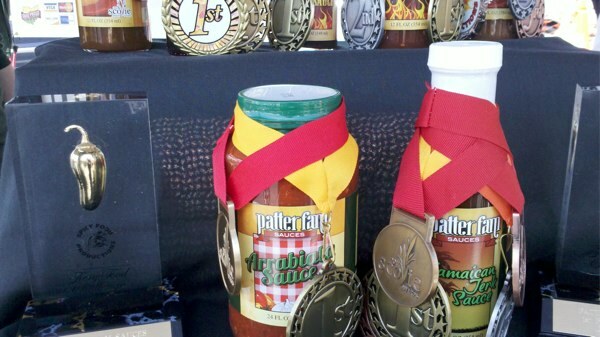 Patter Fam Sauces Father’s Day Special is their limited edition Bourbon Barrel Hot Sauce at 2 / $20 – that’s half price! Our Bourbon Barrel Hot Sauce is a limited special release. Regular price is $20 per bottle. We took our award winning Holy Cow Hot Sauce and aged it inside an oak bourbon barrel for six months! The aroma, flavor and texture of this incredible hot sauce will make your mouth water as soon as you open the lid. Each bottle is hand dipped in wax and accompanied by a numbered card to let you know how special this little bottle of hot sauce really is. It is a perfect collector’s gift for the hot sauce enthusiast. We have only one barrel of the sauce, so don’t delay. (5 ounce bottle) Thru June 15, 2012. FireAntJuice.com is offering the following: – one free Autographed bottle of the 2010 1st. place Scovie Award Winning Hot Sauce, Fire Ant Juice with any order placed during the month of June as a Fathers Day Special. 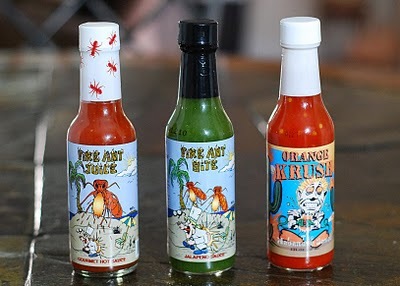 Just ask for the Fathers Day Special when you order from www.fireantjuice.com We reviewed Fire Ant Juice here.